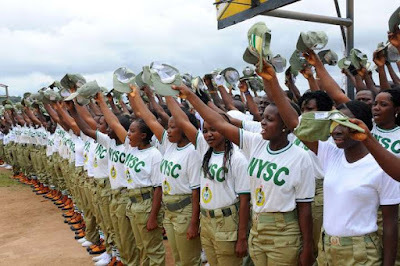 No fewer than 202 Batch B National Youth Service Corps members in Osun seeking for relocation had their request granted. The State Coordinator of the NYSC, Mr Emmanuel Attah, said this on Wednesday in Osogbo while briefing the NYSC Director-General, Brig-Gen. Suleiman Kazaure, who was on a visit to the permanent orientation camp in Ede. The coordinator said the concerned corps members were part of the 2,480 registered for Batch B Programme. He said while 135 corps members were relocated on health grounds, the remaining 67 were relocated for reasons of marriage and pregnancy. Attah said the NYSC in the state was concerned about the well-being of the corps members and would accord them the necessary attention and treatment.